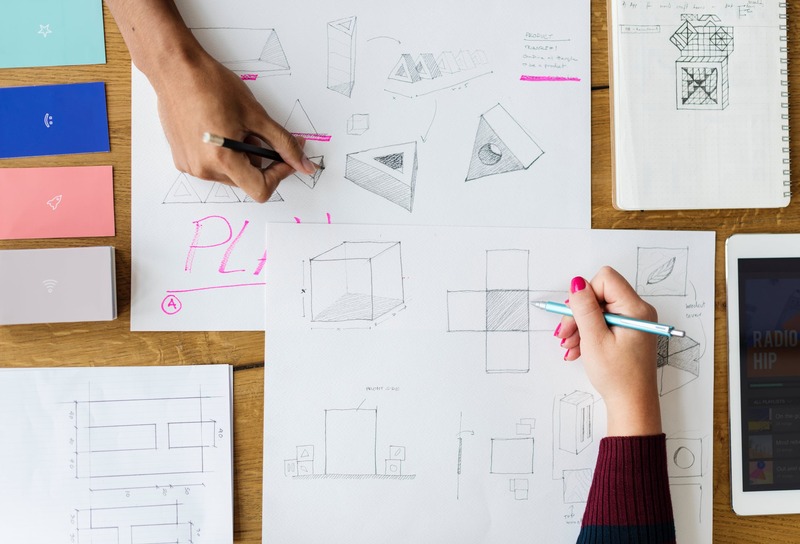 Lately, we've seen a lot of our clients struggle with similar problems: a demand for more output on a smaller budget (with a smaller team), how to manage and anticipate emerging competition, and how to stand out in a noisy, crowded marketplace. And while our experience solving these problems with proven tactics is invaluable, we're always looking for creative new ways to help our clients be more successful. At the end of the day, that's the only reason agencies are in business! 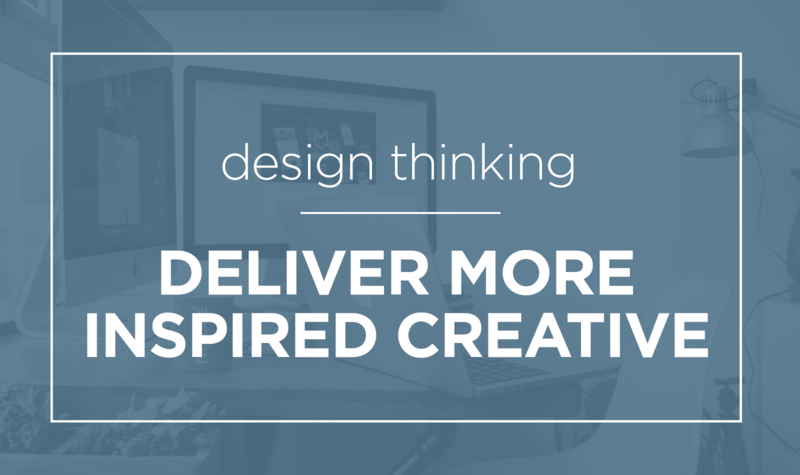 But you don't have to leave creative problem-solving to your agency partners. If the "old ways" aren't working anymore (and they probably aren't), break the cycle of complacency once and for all with a method that will push you and your team to dig deeper and generate the innovations your customers want. Are you underwhelmed, disappointed, or frustrated with lackluster creative work, but unsure what, exactly, is missing? It’s time to spice things up and reach (nay, exceed) your marketing goals. Here’s a method to idea generation that, when leveraged with a solid agency partnership, can deliver the results and exponential growth you want.